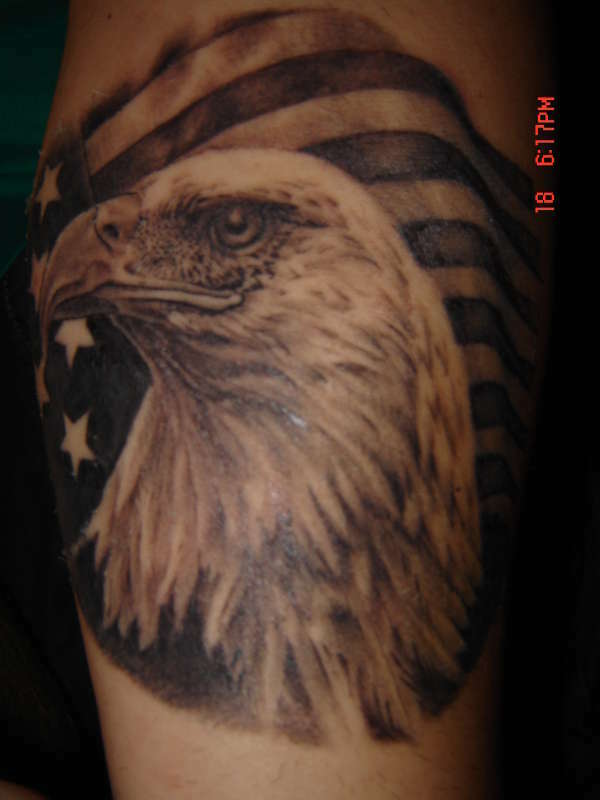 This eagle is on my inner forearm. It's my third tattoo and now my favorite. That is a KILLER Tat.. that is a 10/10 in my book. Great detail, no wonder it's your favorite.